For all workers worldwide, Labor Day is a very special day created to pay tribute to all those martyrs who fought for the workers’ rights which we enjoy today because of them. On the next few lines we offer you a list of perfect texts you can use to congratulate all the workers on their day, so choose the one you like most and post it on your Facebook wall so that all of your contacts can see it. 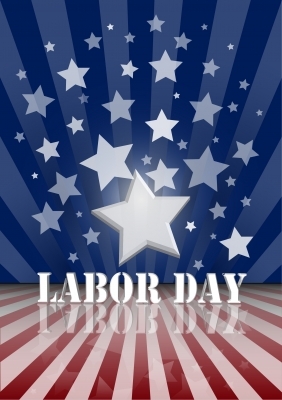 Come back soon for more texts about Labor Day, we update our website regularly! If you liked this page you can help us by giving us a “like” on facebook, G+, twitter. Also if you want you can help this website by sending your Labor Day texts for facebook, and will be published, others friends will thank you .